You don’t have to abandon your email list if you want to start growing your subscribers on Facebook Messenger. The best companies have multiple touch points to reach their audience. A Facebook Messenger chatbot should compliment your email list, not replace it. 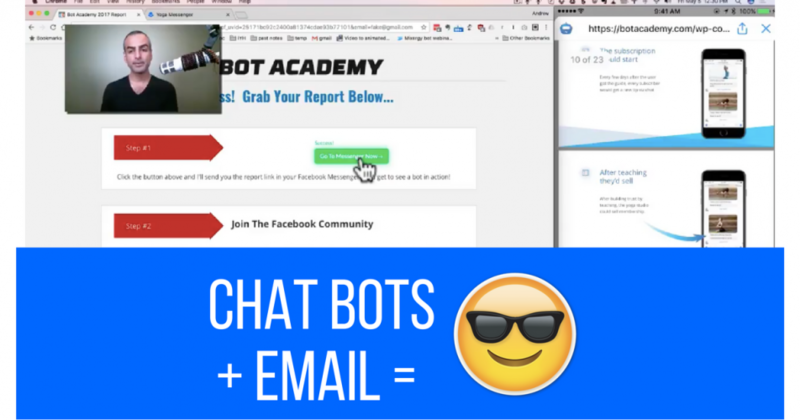 This is how you can grow subscribers to your chatbot and your email at the same time.